It's been a long time since I've gotten a Memebox. 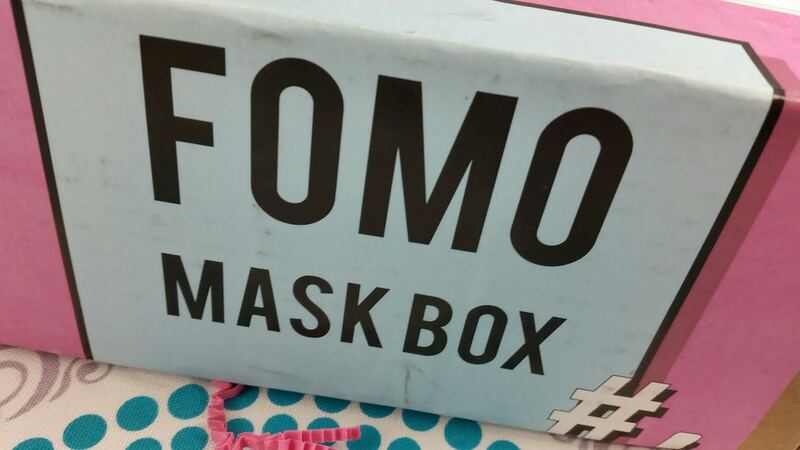 The FOMO Mask box was basically irresistible even though I have plenty of masks. It's been awhile since they've introduced a box I wanted, too, so I've been feeling a little Meme-lonely. This box knocked my socks off. Knocked it out of the park. Blew me away. You get my drift. This is a mask box to put all other mask boxes to shame. These are fun, high quality and are of a great variety. Seriously. I feel like I should have got two. If they EVER introduce this box again, grab it instantly. Trust me. This box was $34 and ended up being ridiculously worth it! So, what did I get? Let's check it out! First up, I'll start with what was on the top. And I nearly did "squee" outloud at this one. It's got a SYRINGE! 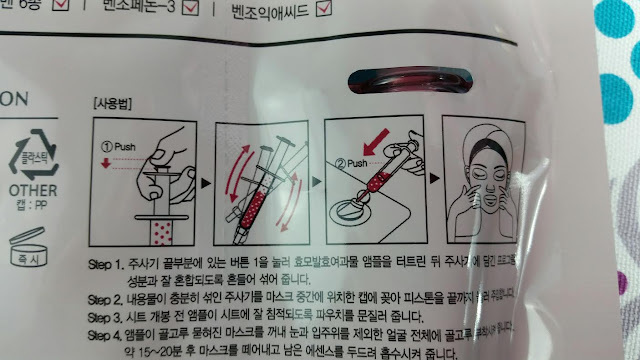 Who doesn't want a mask that uses a syringe to apply ultimate goodness?! If you're anything like me, this will be the first one you use. Oozoo Illuminating Face Injection Mask- Whatever you do, DO NOT rip this open without looking at the instructions! You might ruin the awesomeness like I was about to. First open the part with the syringe, push it then shake it up. After that you'll insert it into the part that leads to the sheet mask itself. Slosh it around, open it up and apply to your soon-to-be-happy face! Wheee!! 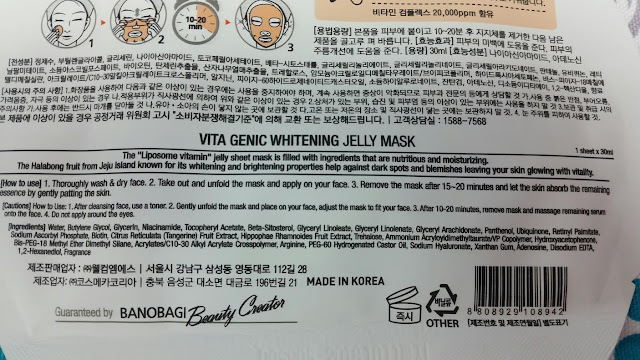 The name of this mask makes me think of ooze which doesn't always have the best of conotations but the ingredients list is interesting. Phellinus Linteus is a mushroom and the extract has anti-inflammatory properties. Surprisingly, it also is being studied for it's anti-cancer qualities. 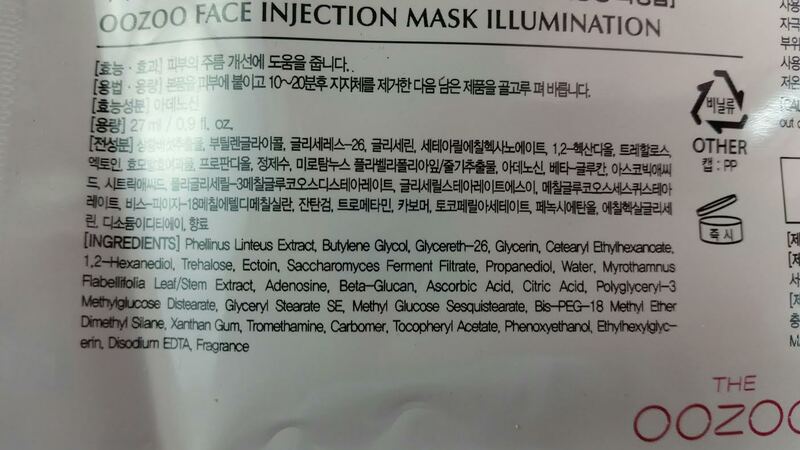 This mask also has saccharomyces ferment filtrate which is the generic version the Pitera essence that SK-II uses. 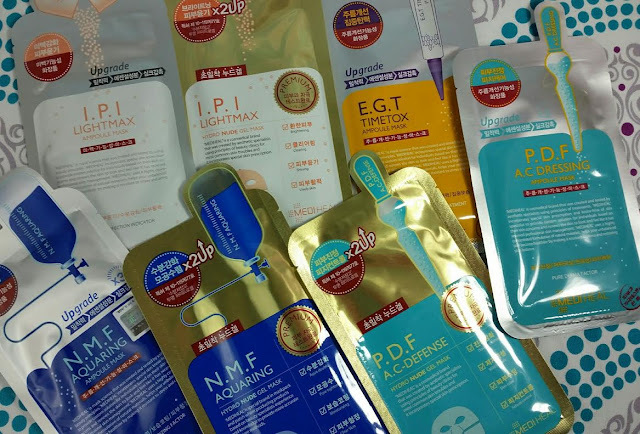 Next up, there is a plethora of masks by MediHeal. I have respect for MediHeal masks because they tend to include reliable ingredients and a minimum of alcohol (which I'm avoiding). This set of masks consist of an Ampoule mask and a Hydro Gel Mask in each type included. The sets are I.P.I. LightMax, N.M.F. Aquaring and P.D.F. A.C. Defense. Then there are two singles. 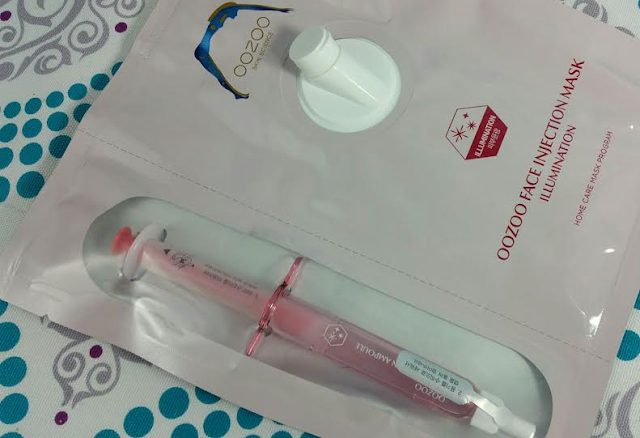 One is a Soda Bubble Sheet (looks like the Elizavecca Bubbly Mask- see below) that covers only the bottom of your face and an EGT TimeTox Ampoule Mask. I'm seriously excited to try these. There are two that have alcohol in them and they're for oily, acne prone skin so that's pretty normal. Here's a picture of the MediHeal MogongoTox Soda Bubble Sheet I mention before. Then there's these interesting plastic pouch things by PreLab. I thought they were wash off masks but they're not. It's just an unusual way to package sheet masks. They're called Skin Energy Masks and the four "flavors" are Soothing Energy, Wrinkle Energy, White Energy and Aqua Energy. And again none of them have alcohol and the ingredients lists are especially nice on the Wrinkle and Soothing. They both have pretty much everything I love about skincare in them. Banobagi is a brand completely new to me. I've never heard of it. And that's too bad because their masks look fantastic. 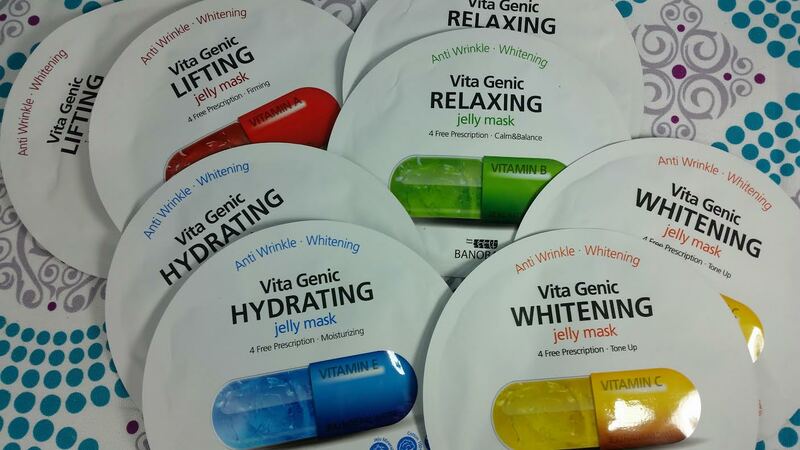 There are two of each kind: Whitening, Hydrating, Relaxing and Lifting. 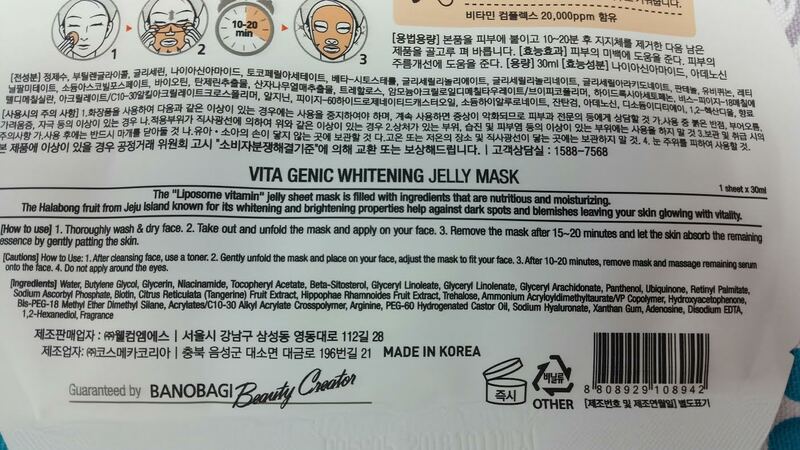 They're labeled as "Jelly Masks" and I'm not quite sure what that means. Maybe the mask sauce is really thick? I'll have to update once I try them. The ingredients for these masks also look good to me and zero alcohol is involved. My dry skin is SO thankful for that! 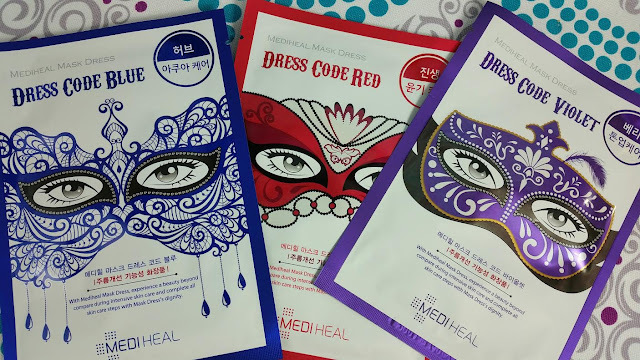 Last but not least, it's another set of MediHeal masks and they're MediHeal Dress Code Masks. They're regular sheet masks but they're decorated so you look like you're heading to a masquerade or Mardi Gras. I've seen some of these posted on Instagram and been a teeensy bit jealous. But now I've got my own- three of them. These Baviphat DollKiss Money Masks are my least favorite and it's not because the packages aren't fun. They are! But they don't list the ingredients in English and I remember hunting them down and discovering they contained alcohol. Which if you have oily skin, that shouldn't be a problem. With my dry skin, it's something I try to avoid as much as possible, especially with something that has prolonged contact with my face. SO! There's a total of 30 masks and since the Banobagi masks are $6 a pop on their own, this was definitely a great deal! It's currently sold out but knowing Memebox, it may make another appearance. I hope it does because I want everyone to be able to get these great masks. Honestly? This box is even better than the one released around Christmas for $79. 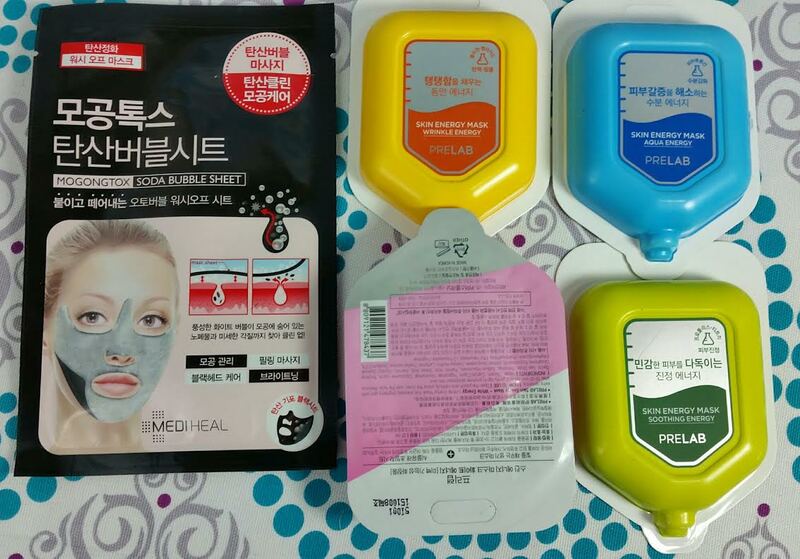 You can find the Mediheal masks here on Memebox. If you're thinking of making a purchase at Memebox.com, make sure you use coupons! If you're a new customer to Memebox and any of the codes below don't work for you, could you let me know? Just shoot me an email at bitsandboxesblog @gmail.com and I'd super appreciate it. Use code FRIEND10 and get $10 off your first order of $50. New customers only. 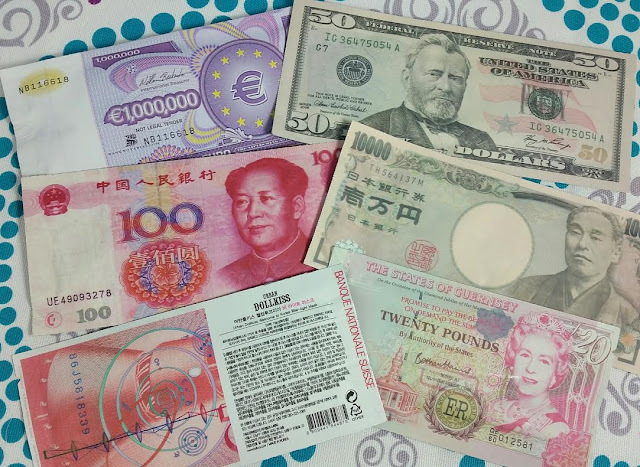 15% off your 1st Korean cosmetics purchase! Use code 'WELCOME' . New customers only. More coupons and old box reviews can be found on the Memebox Deals page. I try to keep it regularly updated with coupons and newly released boxes. And it really is a very good deal. Even using prices from other places, it's still a whopping deal. It makes me want to get the next one, too. And I REALLY don't need more masks! What an amazing deal! I want this box next time they have it… I've actually never ordered from Memebox before (though I've looked at their website multiple times and always almost-order!). I'm looking right now at some of their boxes and would love your opinion since my skin is the same at yours and I appreciate your ingredient knowledge. The Scinic box looks interesting and I'm curious if I need something like that? The Ariul looks nice but I'm not familiar with that brand. The Benton box looks like a great deal - I have tried the essence based on your recommendation and am about halfway through the CosRx which I like just a little bit better. Or maybe the Mini Benton Trial Kit rather than the full sizes since I have lots of other little sample to get through from various sub boxes. Also, what I really need to order since I'm out and rarely get samples is a serum - preferably with vitamin C! So I need to do some research. So if you really want to get one, I would suggest getting the Benton Trial Kit first, of all those you mentioned. Mainly because it's almost a full skincare routine. And because I really like the products. And because it's only $8 :D. If you have oily skin, you probably won't like the Steam Cream and you may find the Lotion suits you better. I personally love the Aloe products and if you want an excellent moisturizing mask, the Benton High Content Essence masks are very, very good. There are a LOT of masks on the market but they are not equal when it comes to truly moisturizing skin. I would suggest just getting one of the ten packs whenever they're on sale (or available, I guess). And if one of these mask boxes every goes up for sale again... I say grab it! I will be. This one was excellent. I always like it when there's a good mix of both great ingredients and fun and unusual. I use a vitamin C serum from Paula's Choice. The C15 Superbooster and I got it on Birchbox with points (because that stuff is expensive! ).